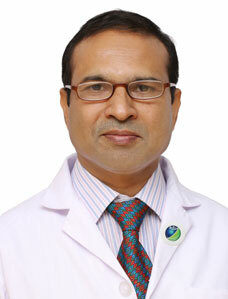 Dr. Juned Alam Qadir is senior Specialist Radiologist working in field of Radiology and Imaging since 1993. 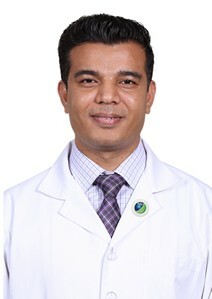 He did his fellowship in Radiology (FRCR) from London (UK) and post graduation in 1993 from Aligarh, India. He is working in Zulekha hospital since 2008. Previously he worked at King Abdul Aziz Specialist Hospital in Saudi Arabia, a multispecialty tertiary care 500 bed teaching hospital. 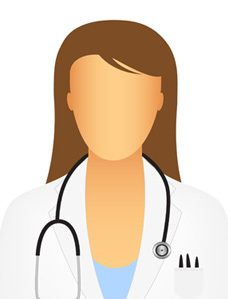 His field of experience includes most of Imaging modalities –MRI, CT, Ultrasonography, Plain & Contrast X-ray procedures and Mammography. 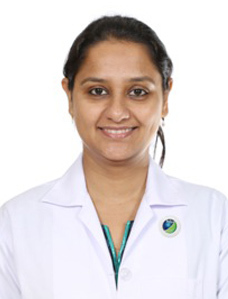 Dr. Juned has experience of conventional Radiology, Contrast Studies and Fluoroscopy, Mammography, Ultrasonography (USG) of Abdomen, Obstetrics & Gynaecology, Small body parts, Sonomammography, Neonatal cranial and Soft tissue scanning as well as US Doppler studies. 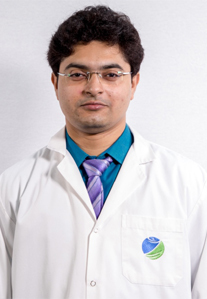 He has significant experience of Computed Tomography (CT) including conventional & Helical CT scanning, HRCT, Dynamic CT Angiography & Venography. 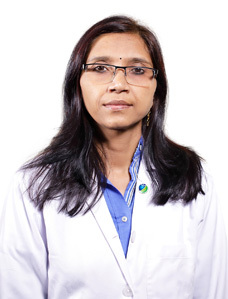 Dr. Juned also has adequate experience of Magnetic Resonance Imaging (MRI) reporting of the Neurological, Musculo-skeletal and abdominal parts as well as interpretation of MRA & MRV. 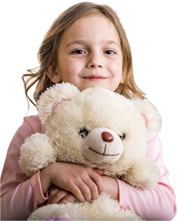 He is also doing interventional procedures like drainage and biopsy under USG and CT guidance. 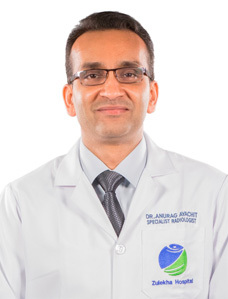 Dr. Alam has done research work on Diagnostic accuracy of Ultrasonography in detection of urinary calculi. Clinical Audit - Diagnostic accuracy of spiral CT KUB vs USG in urinary tract stones. Contributed the Radiology section of book titled SELF STUDY GUIDE, edited by Dr. C.K. Sinha, Scientific Book Company, Patna, India.